Yet Another Zombie Defense HD Coming to Switch | Nerd Much? Awesome Games Studio has announced that their hit zombie infested tower defense title is marching its way to the Switch. Yet Another Zombie Defense HD will arrive for Nintendo’s hybrid console in 2019. Having sold over a million copies, the title made quite a splash when it released on PC and Xbox One. 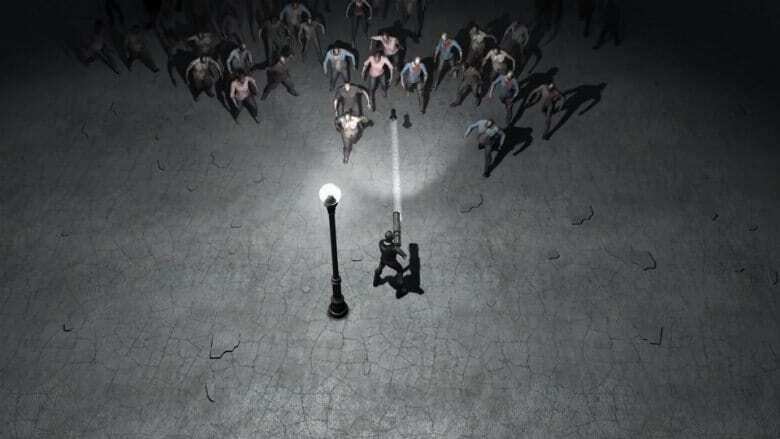 Yet Another Zombie Defense HD is described by the developers as “a top-down arcade shooter with tactical and strategic elements.” While the sun is above, you’re tasked with setting up defenses by arranging barricades, buying guns and ammo, and setting up turrets for support. As the sun fades, that’s when the dead emerge. Zombies will come at you from all angles, so hopefully you took some time to arrange your defenses properly. And with each wave that appears, their strength and numbers grows. You won’t have to go about your zombie slaying alone in Yet Another Zombie Defense HD though. You can team up with friends via local or online co-op which supports up to 4 players. The game also supports online leaderboards encouraging you to continue mowing down the undead in order reach the peak of players. Yet Another Zombie Defense HD sports an extensive list of firearms that will be at your disposal. It’s a big selling point for Awesome Games Studio. The tease their arsenal by saying “Guns, guns, guns… and more guns! Choose from a variety of weapons – shotguns, rocket launchers, flamethrowers, and many more.” The devs then double down with another bullet point stating “Oh, and did we mention guns yet? No, really, there’s literally tons of them!” So yeah, lots of guns. We don’t really know when the game will be landing on Switch other than sometime in 2019. A more definitive release window wasn’t provided. The game retails on PC and Xbox One for $4.99. Hopefully we can expect a similar price when it debuts on Switch next year.